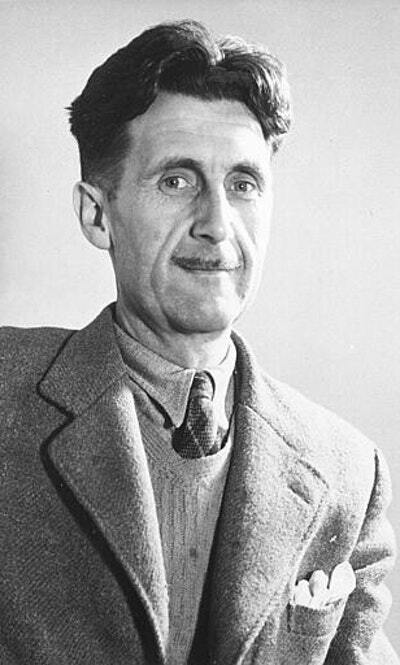 Key reading for 2018: Orwell's moving reflections on the English character and his passionate belief in the need for political change. This is the most powerful portrait of England - and why it must change - ever written. Composed as bombs were falling over London at the height of the blitz, it remains as radical, witty and crucial today as it was in 1941. 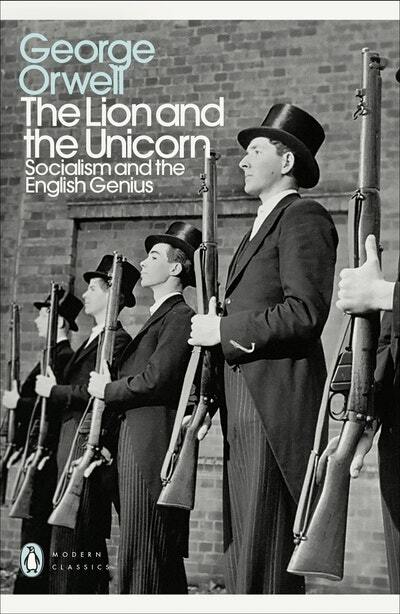 The Lion and the Unicorn was written in London during the worst period of the Blitz. 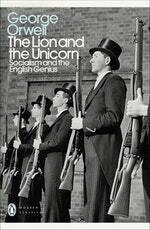 It is vintage Orwell, a dynamic outline of his belief in socialism, patriotism and an English revolution. His fullest political statement, it has been described as 'one of the most moving and incisive portraits of the English character' and is as relevant now as it ever has been. Love The Lion and the Unicorn? Subscribe to Read More to find out about similar books.